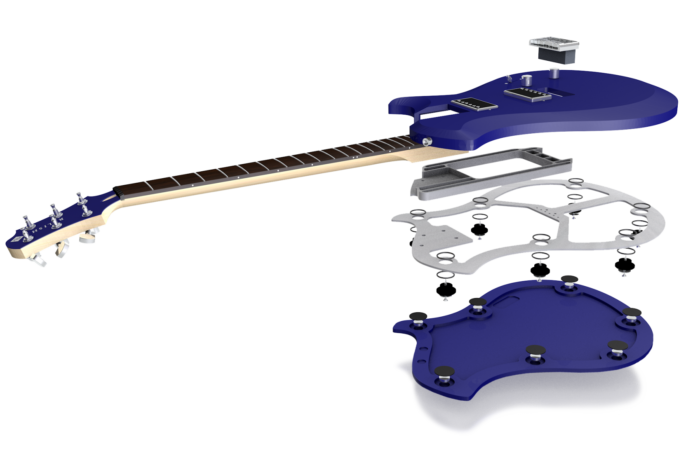 The secret of Relish Guitars’ unique sound and extensive sustain lies in the combination of the materials and revolutionary floating sandwich construction method, Mary Aluminium also features an aluminium middle core for a brilliant crystal clear sound. The vibrance of the whole guitar is way different than any other! 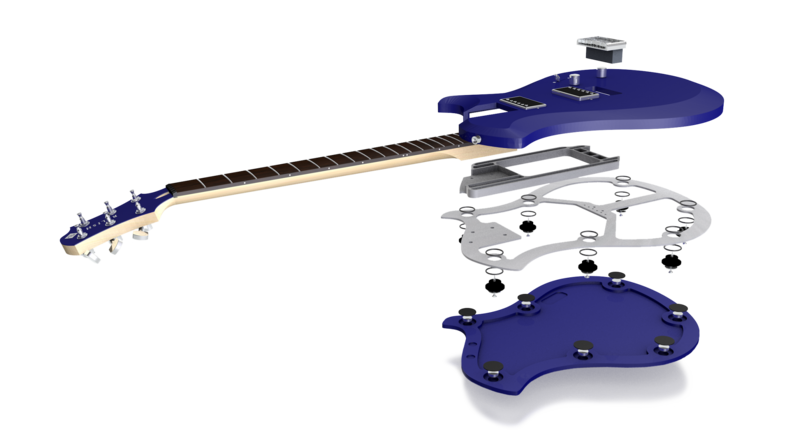 RELISH GUITARS – our approach is to inspire musicians! Due to special construction methods and materials we achieve a unique sound and playability. Superior features like the TOUCH SENSOR SYSTEM simplify the way players handle our guitars. 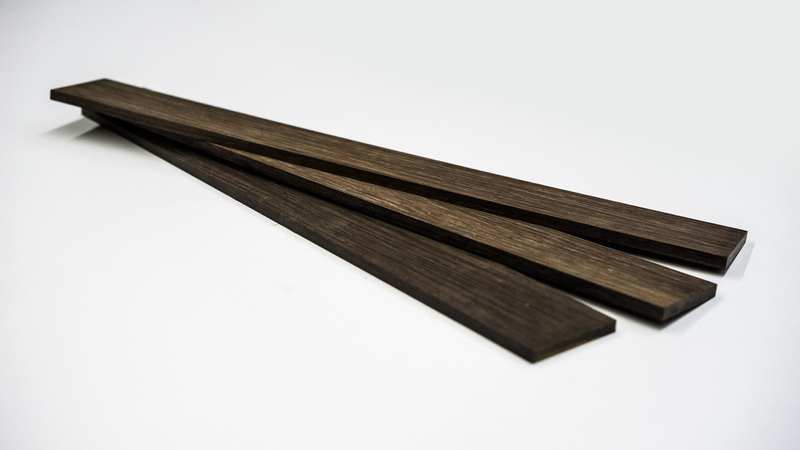 We do not use tropical wood at all in our construction and for our fingerboards we use strand woven bamboo which, in addition to being an environmentally sustainable wood, has a wealth of sustain and tone. The bamboo is also extremely resilient to changes in humidity which results in less maintenance – it is even harder than Ebony!